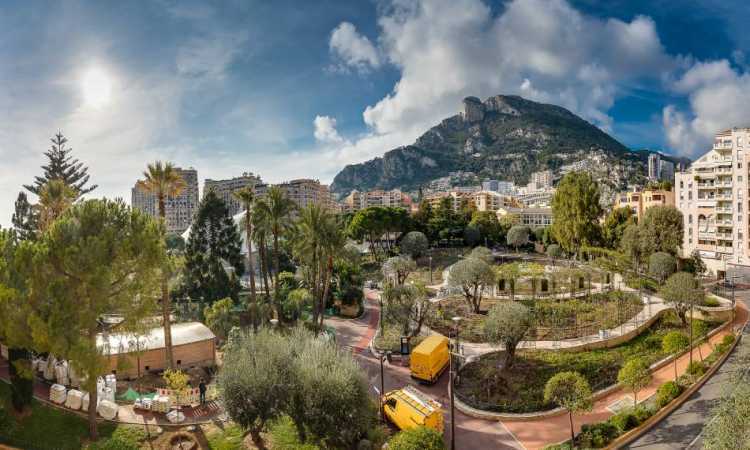 Contemporary penthouse for sale in Monaco – Fontvieille. 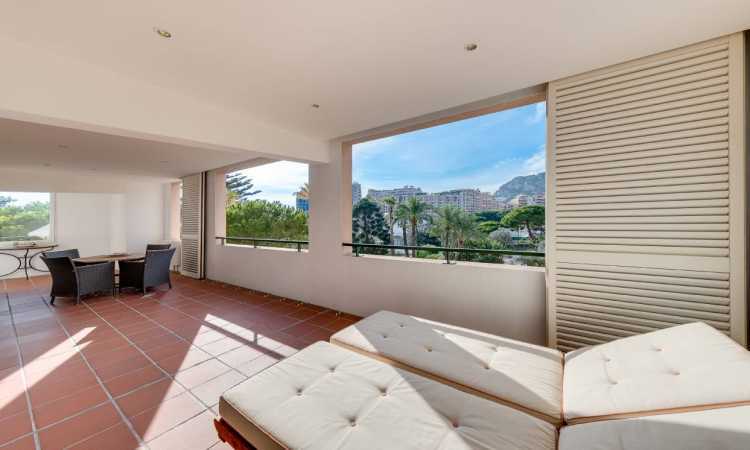 This duplex-penthouse is located in a prime building of the sought-after Port of Fontvieille. 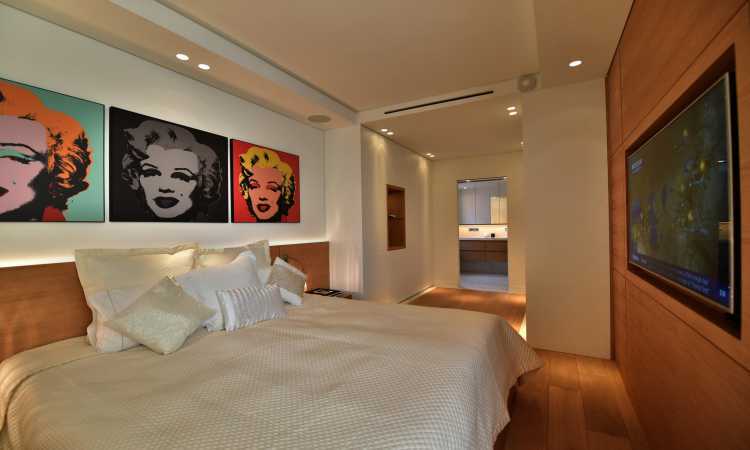 The apartment is totally refurbished to high standards and includes many luxurious amenities, including the home control system. 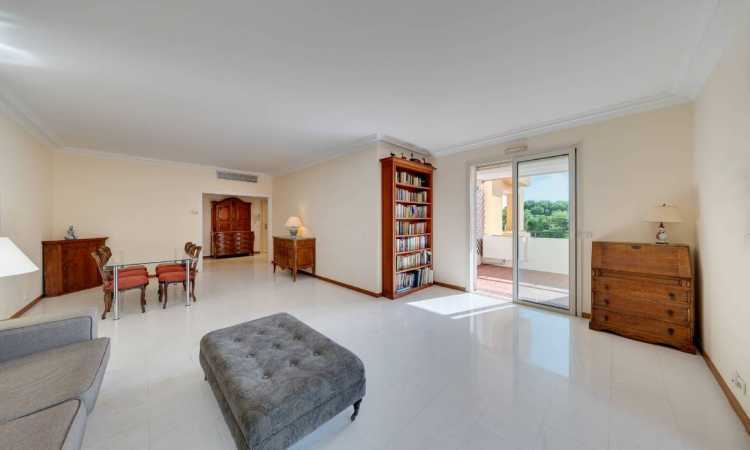 The penthouse consists of a large living-room, 2 bedrooms with a master bedroom with walk-in dressing room, 2 bathrooms, modern kitchen, and 2 bathrooms. 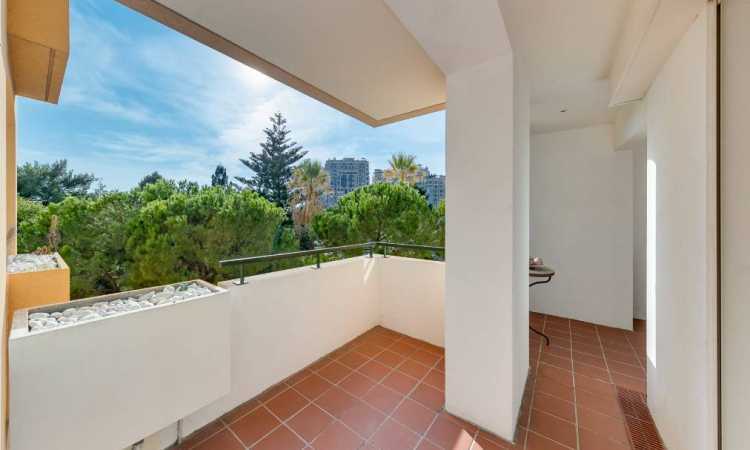 A staircase leads to a roof terrace with summer kitchen and lounge area offering pleasant views over the rose garden and the sea. 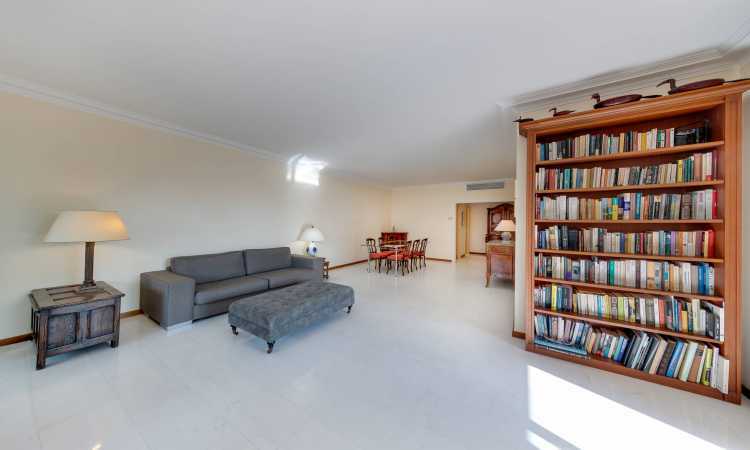 Contact us to obtain more information or to schedule a viewing for this penthouse. 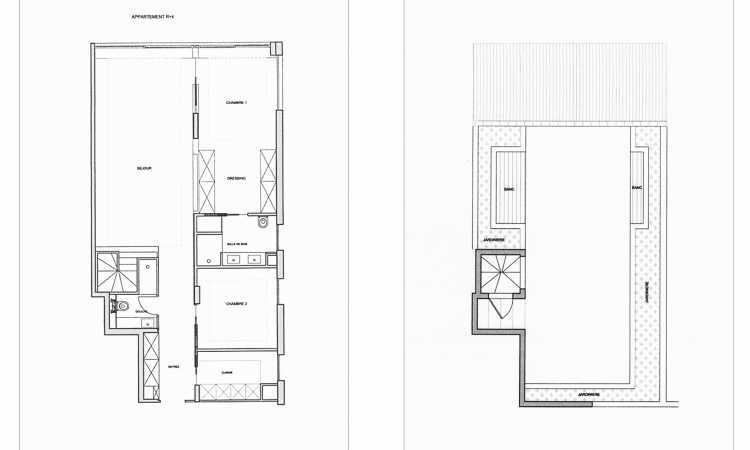 I am interested to receive more information on property ID AP138/0317. Please contact me. 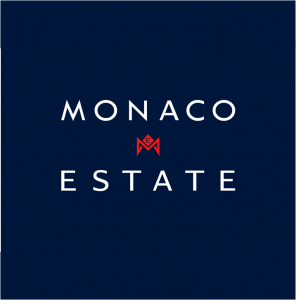 I would like to receive the Monaco Estate Property Market reports with new listings and news.